Ro remembers the castle as it was before. Before the gates closed. Before silence overtook the kingdom. Before the castle disappeared. Now it shimmers to life one night a year, seen by her alone. Once a lady, now a huntress, Ro does what it takes to survive, just like the rest of the kingdom plunged into despair never before known. But a beast has overtaken the castle; a beast that killed the prince and holds the castle and kingdom captive in his cruel power. A beast Ro has been hired to kill. A Beauty and the Beast retelling. That cover! That premise! *happy sigh* It probably comes as no surprise that I love fairy tale retellings, and this one looks like it has amazing potential. Plus, thanks to Zombie Takeover, I already know that Michele Israel Harper is more than capable of writing swoon-worthy romance. So I've been awaiting this book with bated breath ever since I heard about it. But, in the interest of full disclosure, I'm not entirely sure whether this book will actually end up coming out in 2017 - you can find a blog post by the author about why its release date has been moved back here. But I've got my fingers crossed!! This is the beginning of a new era. The slate is clean. A white dawning has emerged, and I’m ready to face the day. AURORA WHITCOMB has taken the place as Chief of Ky, but the ghosts of her past continue to haunt her future. RAIN TURNER has lost the the embers that kept his hope burning, and all he’s left with is a raging desire to avenge the love of his life. With an insatiable hatred toward each other, Aurora and Rain must learn to work together to bring the country back to its feet. In order to do so, they must be invincible. But being invincible isn’t only about conquering the battles in the physical world. When their journey to rescue Ky takes a violent turn for the worst, Aurora and Rain must learn the true meaning of forgiveness, not only for each other, but for those who haunt their pasts. Speaking of amazing covers, isn't this gorgeous?? 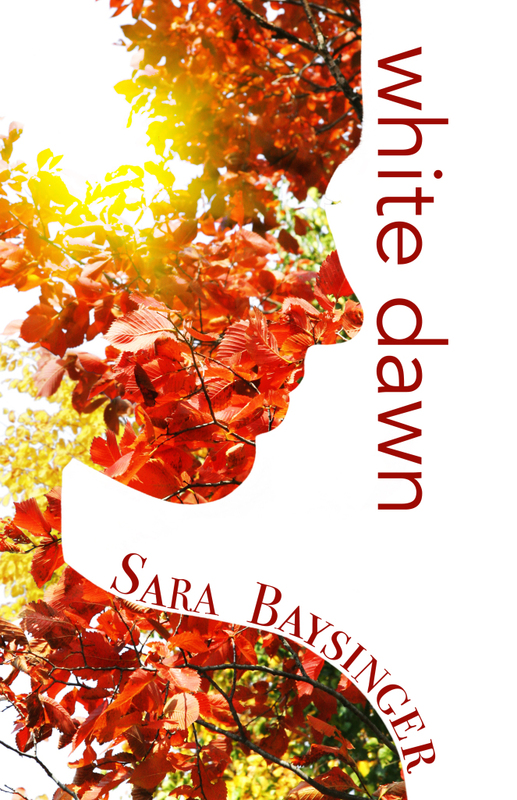 White Dawn is the third and final book in Sara Baysinger's Black Tiger series (Sara shared her Top 3 Favorite Dystopian Novels with us back in April). Without revealing spoilers, the second book, Ashen City, left me with a "Wait, what?? No!" kind of reaction. There may have been yelling involved... So suffice it to say that I'm approaching the series finale with caution, but also great anticipation. 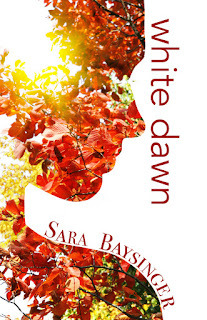 Based on the first two books, this conclusion is bound to be epic, and I'm trying to put my faith in the author that she won't break my heart too much - right, Sara? Right?? At least I won't have to wait too much longer, it releases on July 6th! All sixteen-year-old Tommin wants is to make beautiful shoes and care for his beloved grandmother, but his insatiable need to steal threatens to destroy everything. Driven by a curse that demands more and more gold, he’s sure to get caught eventually. When mysterious Lorcan Reilly arrives in town with his “niece,” Eve, Tommin believes the fellow wants to help him. Instead, Lorcan whisks him off to the underground realm of the Leprechauns, where, alongside Eve, he’s forced to prepare to become one of them. As Lorcan’s plans for his “gold-children” are slowly revealed, Tommin and Eve plan their escape. But with Tommin’s humanity slipping away, the fate-crossed pair has everything to lose unless they can find a way to outsmart a magical curse centuries in the making. Yet another incredible cover! Carrie Anne Noble's debut novel, The Mermaid's Sister, absolutely blew me away. 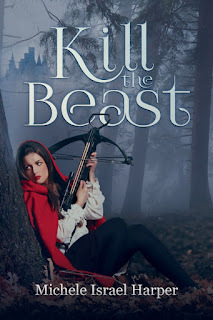 The writing is stunning, it had just the right balance of fantasy, romance, and character growth, and I loved that it read almost like a folk tale. 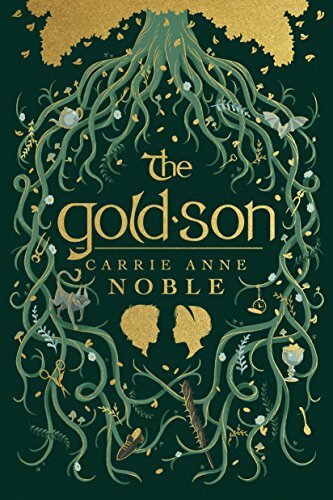 I can't wait to read more of her work, and the leprechaun premise of The Gold-Son sounds fresh and intriguing. I already have my copy pre-ordered, and I only have to wait a few more weeks - it releases on June 20th! Make sure to stop by next Friday, when Carrie Anne Noble will be stopping by Lands Uncharted for an interview! I hardly know where to start with honorable mentions - did I mention my list is long? Love2ReadLove2Write Publishing has several other books coming out later this year that I'm looking forward to (including Ending Fear, which Jill included on her list! ), H.L. Burke has several new releases on the way, and Julie Hall plans to release the third book in her Life After series at the end of 2017 (I reviewed the first book in her series, Huntress, here). Eeeep, so many wonderful books! Time for me to sign off so I can get reading! What books are you looking forward to? Do you have certain authors you follow closely to make sure you don't miss a new release? Have there been any series finales you've been especially eager to read? Fantastic list, Laurie! 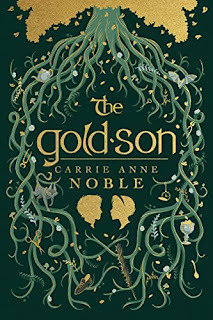 I'm currently reading The Gold-Son and it's got me intrigued, but I haven't had time to read. Definitely looking forward to reading it again as well as reading Kill the Beast and White Dawn! Thanks for your comment, Laura! It's so fun to be reading the same books as my friends :) We'll have to compare notes eventually once we've had a chance to read them all!